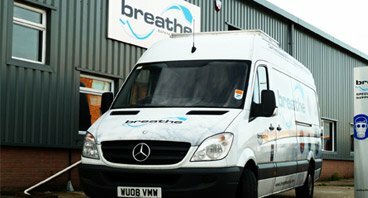 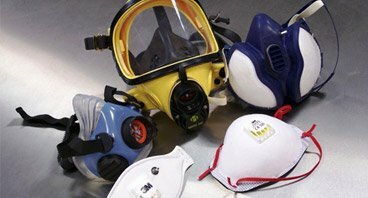 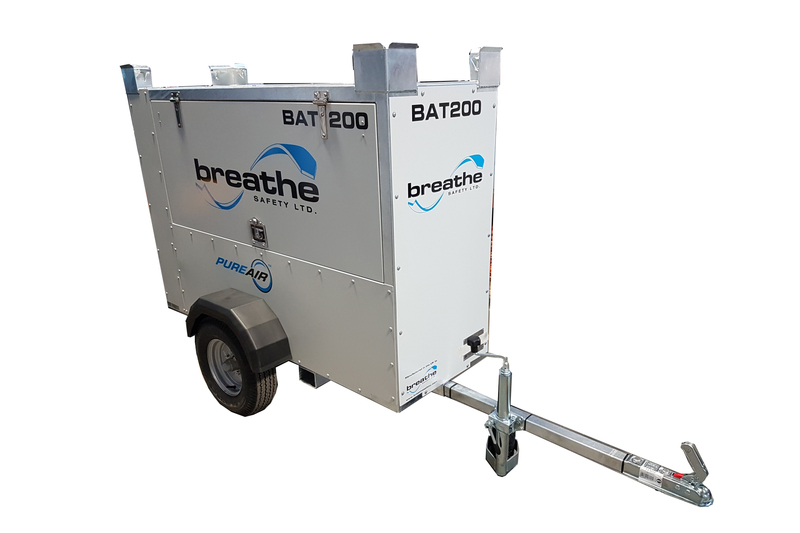 Since our inception, the Breathe Safety name has been synonymous with sustaining life in hazardous environments and providing a quality service to clients in a variety of industries. 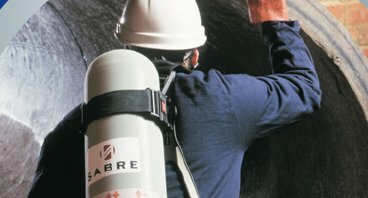 Providing a full spectrum of support services in the critical areas of confined space working and respiratory protective equipment , we have been involved with a range of equipment, including gas detectors and breathing apparatus (re-breathers, escape, self-contained and airline) to ATEX lighting and air movers, winches, tripods and harnesses. 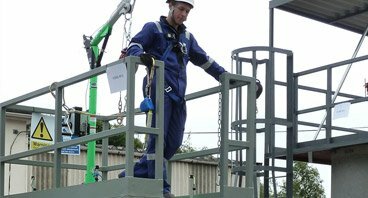 Hire, Sales , Service, Calibration, Training and Consultancy/ Rescue are all among the services which we offer to clients, with the intention of providing a turnkey solution for this important area of safety.